This distance training plan will help you prepare for a 5k open water race or full Ironman swim! 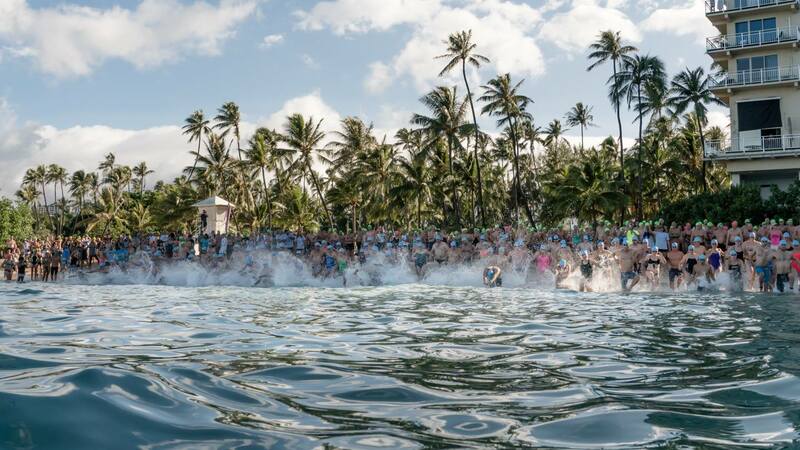 This 5k Open Water Training Plan is one of the most advanced programs in the application and is specifically designed to help you improve your 5k racing time or full Ironman swim. The workouts in this plan are for experienced swimmers who are focused on distance training or competing in a long-distance race. The 5k Open Water Training Plan is designed for athletes looking to improve their distance swimming ability. Start your free 7-day trial of Premium today! Who’s it for? You’re an experienced swimmer that trains three or more times per week. This plan will prepare you for a 5k open water swim or 3.86k Ironman swim through 4x pool sessions per week. How does it work? Complete 4 workouts per week for 12 weeks in the pool. It is recommended to add additional open water swims to this plan beyond pool training, or if you’re training for triathlon you can replace some of the ‘Distance Challenge’ workouts with open water swims. Every two weeks, the final workout of the week is a ‘Distance Challenge’ that will test your continuous aerobic ability. Week 4 and 8 are recovery weeks with lower volume and intensity. The final 3-4 weeks serve as a taper for the competition to be done at the end of the 12 week plan. 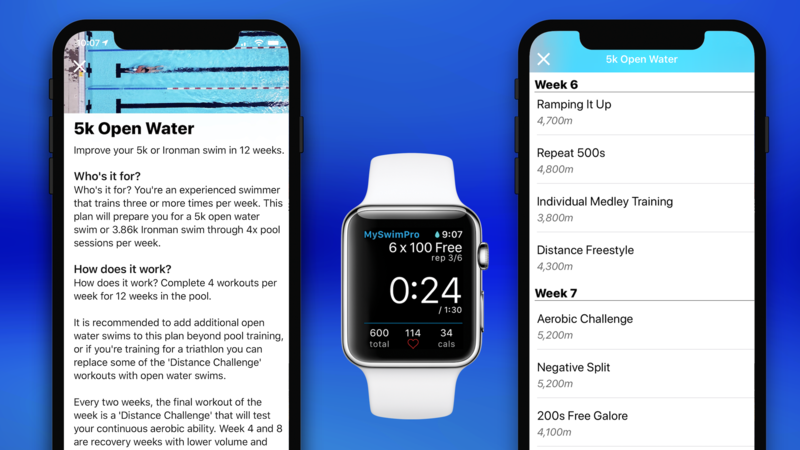 Start the 5k Open Water training plan and elevate your swim training with MySwimPro! Still not convinced, read: Why You Need A Structured Training Plan. Can the app be used repeatedly, in 12 week cycles , to prep for a summer swim?